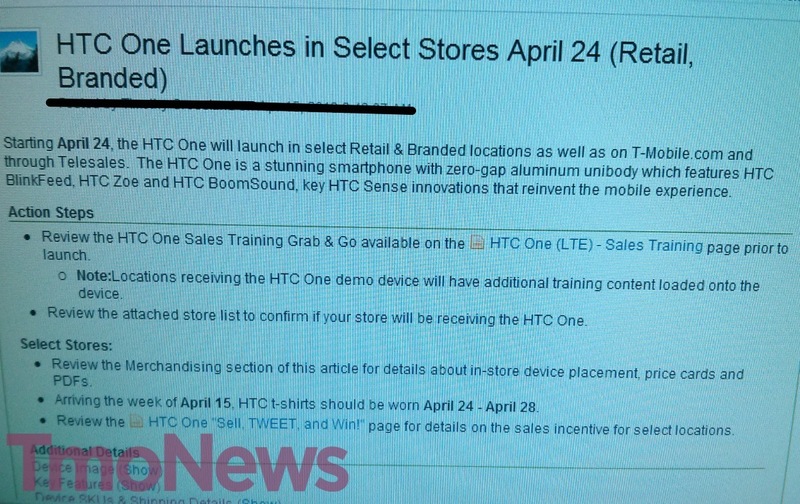 According to an internal T-Mobile document obtained by TmoNews, the UNCarrier is planning to launch the HTC One on April 24 in select stores. This news comes after what seems like weeks of delays on a number of carriers, but with AT&T and Sprint already announcing their own launch dates, this now completes the trio of carriers that will carry the device in the U.S. The device should sell for $99 down, along with a $20 per month charge until the device is paid off. 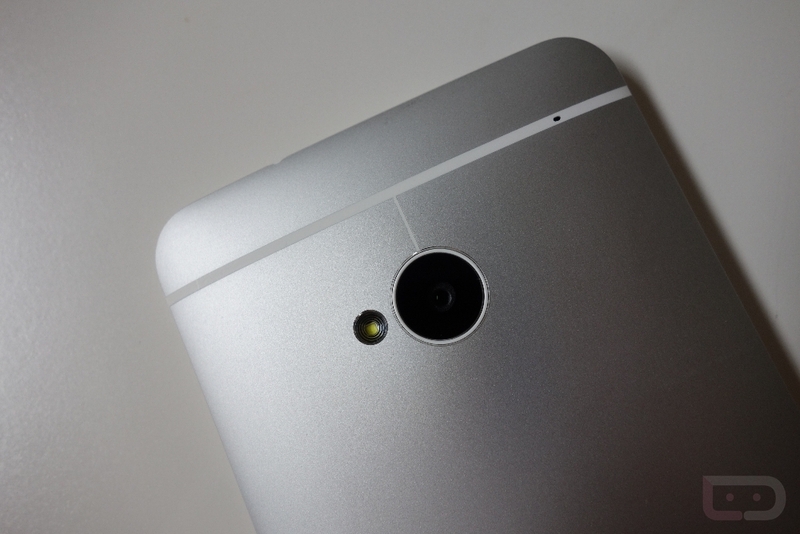 We have an HTC One in house and are expecting to have a review up this week. The One is a polarizing device, to say the least, so you won’t want to miss what we have to say. For now, be sure to check out our unboxing, tips for new users of the One, initial software tour, and comparison to the Galaxy S3 and other top phones.